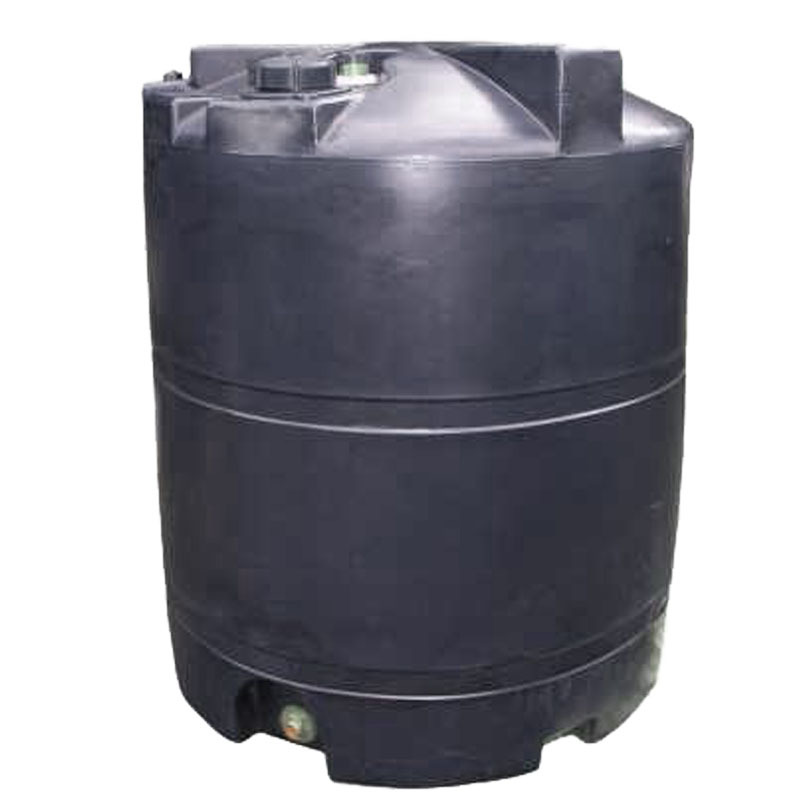 The company was started by Mr. Jagya Lal Tamrakar in 2001 A.D. Two personnel are looking after the management of the company, one being the owner and Ms. Mira Shrestha. 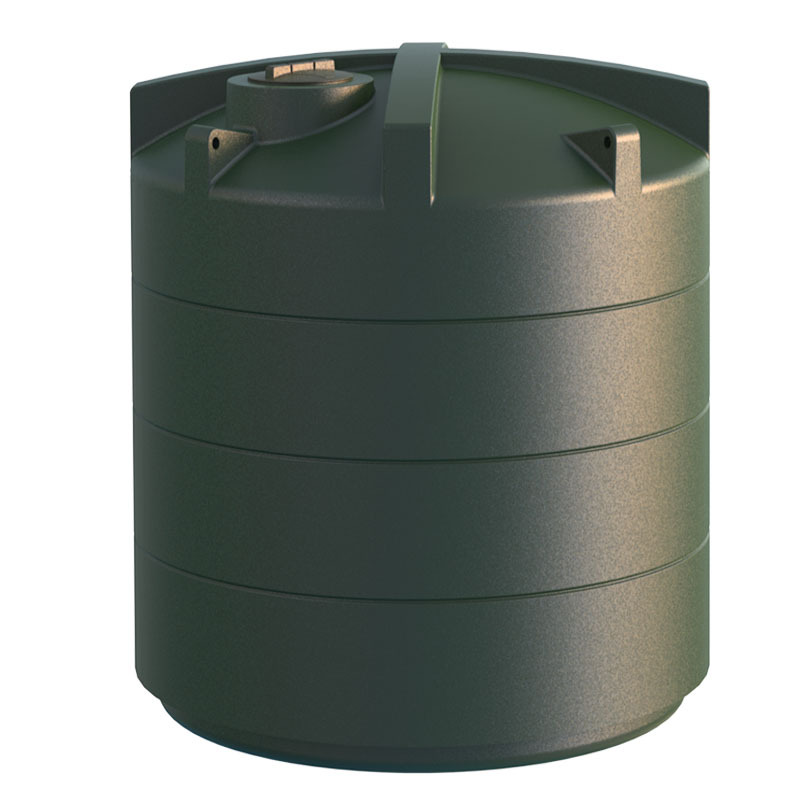 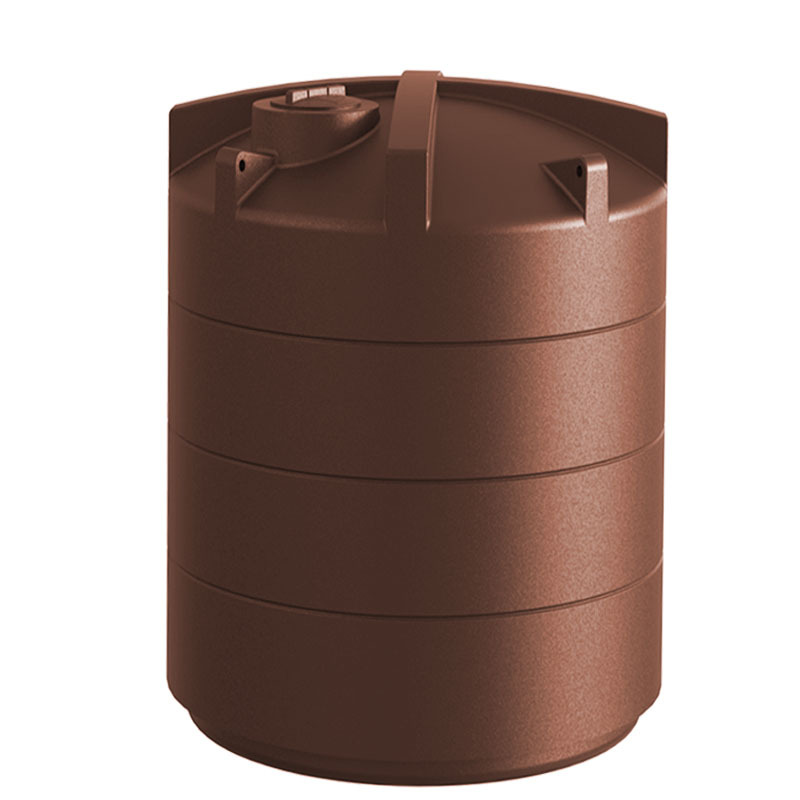 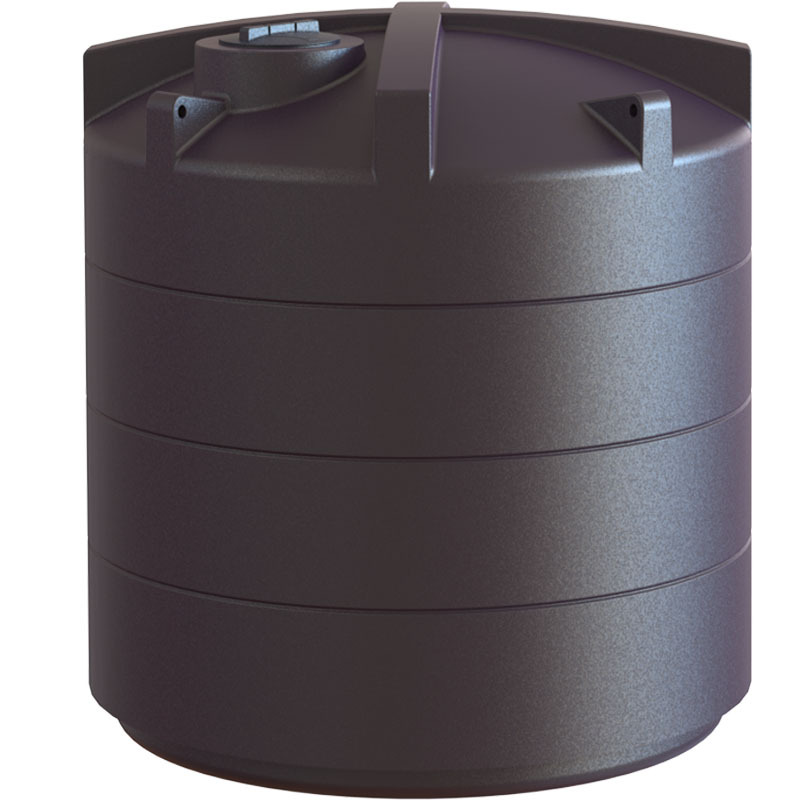 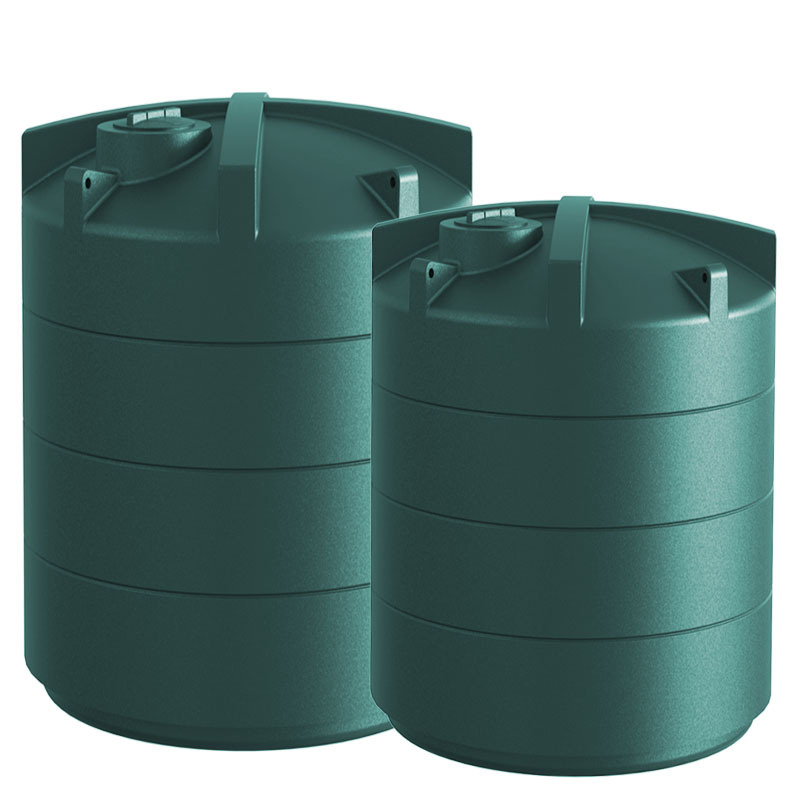 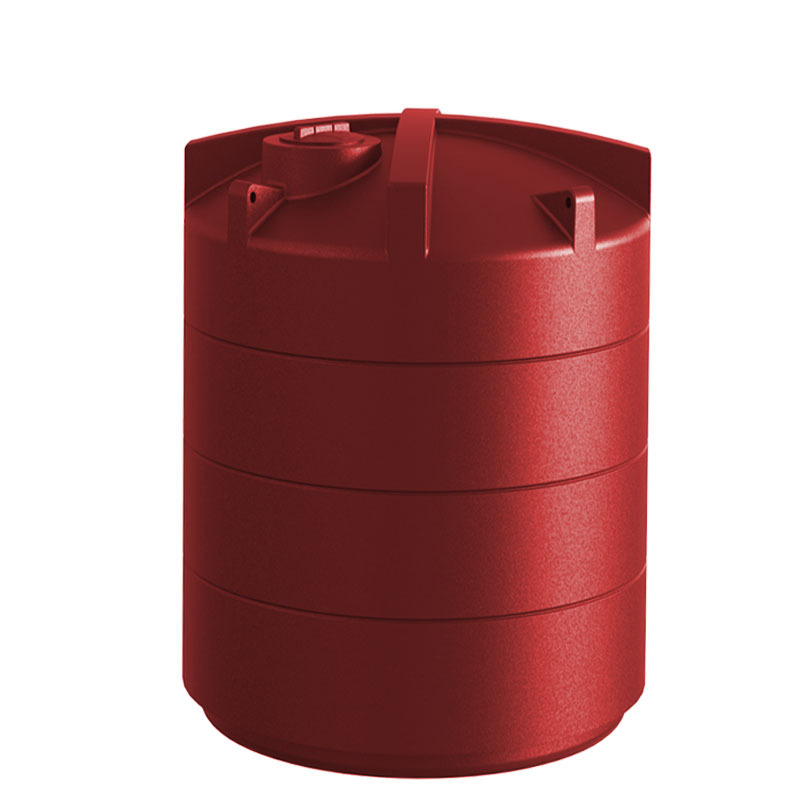 The company manufactures plastic tanks. 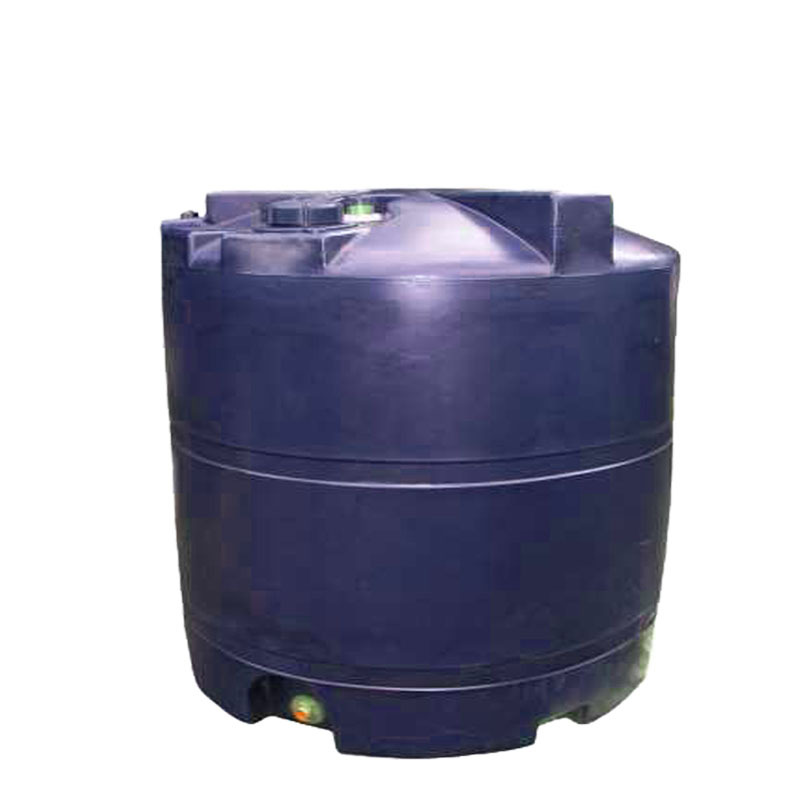 We have been producing Extre Heavy Tank in the size of 5000lt. 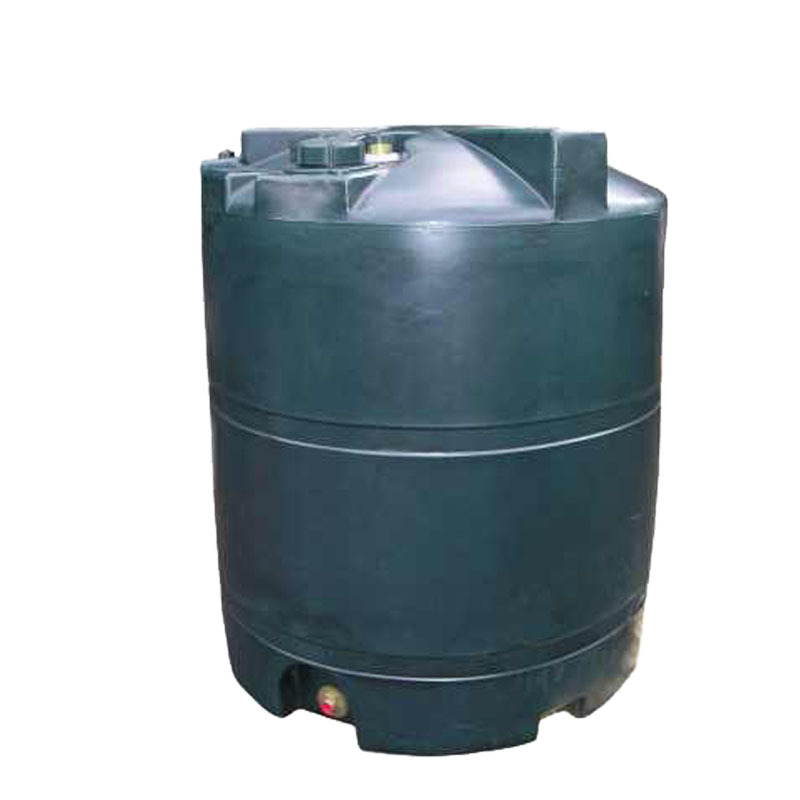 We have been producing Extre Heavy Tank in the size of 3000lt.